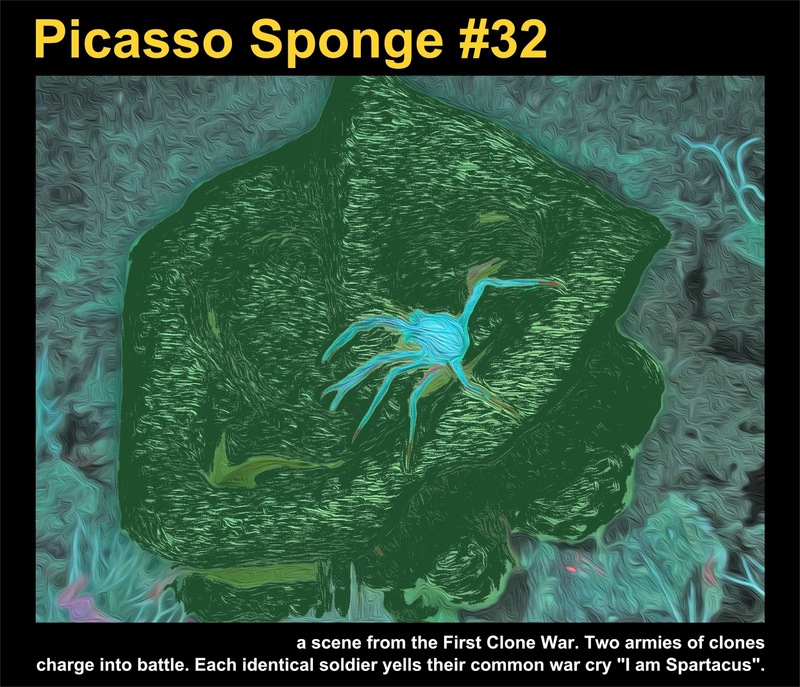 This Picasso Sponge depicts a scene from the First Clone War. Two armies of clones charge into battle. Each identical soldier yells their common war cry "I am Spartacus". This is the TENTH Picasso Sponge provided to me by Dear Reader Esther! Wow! Have a box full of thank yous! Is that a challenge for a theme? 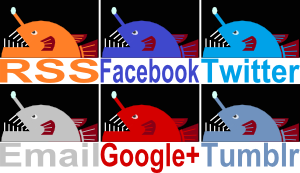 A theme? What do you mean?